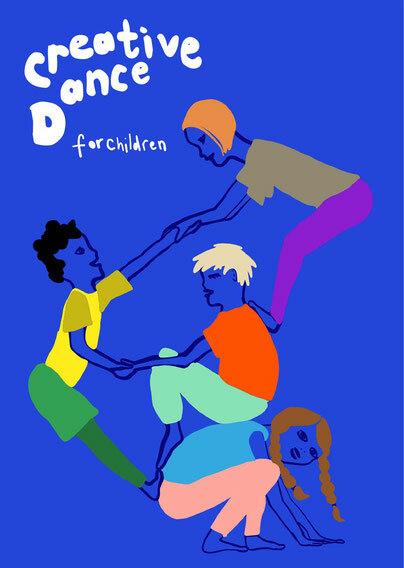 Hip local Mother and artist, Jessica Jordan-Wrench, has kindly written this guest blog post for us to share with you, on the subject of entertaining little ones “beyond the beach” in our local area - the Isle of Thanet. I grew up by the seaside in Brighton. After almost a decade of land-locked living, I moved back to the coast in 2012, making Margate my home in order to – amongst other things - raise a family. The British seaside is seeped in nostalgia, a faded picture postcard, conjuring childhood memories: salty skin, sandy sandwiches and multi-coloured wind spinners. We imagine babies in bucket hats and toddlers, umm toddling, neon crabbing nets clutched in chubby fingers. Thanet, can provide these archetypal scenes with ease. 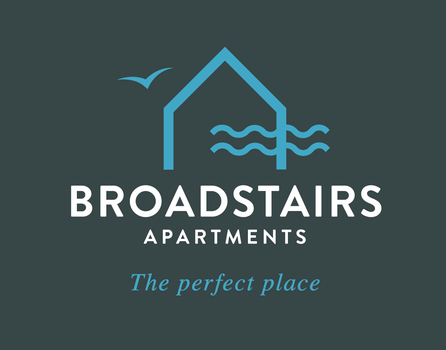 Within short distance of our Broadstairs holiday lets, Broadstairs Apartments, we have blue flag beaches, a vintage theme park (Dreamland, featuring an excellent soft play called Octopuses Garden) and the UK’s longest continuous stretch of coastal chalk coastline. We have ice cream vans on (almost) every corner and the finest mushy pea fritters this side of the M1. All have proved fantastic fun for my daughter and an enticing draw for discerning holiday makers. But Thanet has a wealth of activities for the under 3s beyond the typical beach fare. Local treats, just slightly off the beaten path. I am delighted to share four of my favourites, in this guest blog. Set within a 15th-Century estate, Quex Park and Powell Cotton Museum is an extraordinary place, with lots to offer for babies and toddlers. The main attraction is a world-class natural history and ethnographical collection of specimens – aka stuffed animals - gathered by the explorer Percy Horace Gordon Powell-Cotton on expeditions to Asia and Africa. It’s a fascinating example of Victorian adventuring, albeit a little ghoulish to contemporary sensibilities, that is sure to spark imaginations. Particularly appealing, however, is the soporific effect it has on my 8 month old, its hushed tones and soft lighting never fails to induce a nap. Elsewhere on the estate there are 15 acres of informal gardens to charge around, a soft play of epic proportions, Summer falconry displays and a farm shop complete with resident chickens. For more information, see quexpark.co.uk. As you can see, if you have a young family, Thanet really is an excellent choice of getaway ….  Our luxurious holiday Apartments in Gladstone Road Broadstairs, put you at the heart of everything Thanet has to offer and have everything you could need for a comfortable self catering holiday, as well as being a perfect base for your adventure. Check availability for your preferred dates via the form on our home page and we look forward to welcoming you soon. just commenting how lovely this blog is - well done Jess.